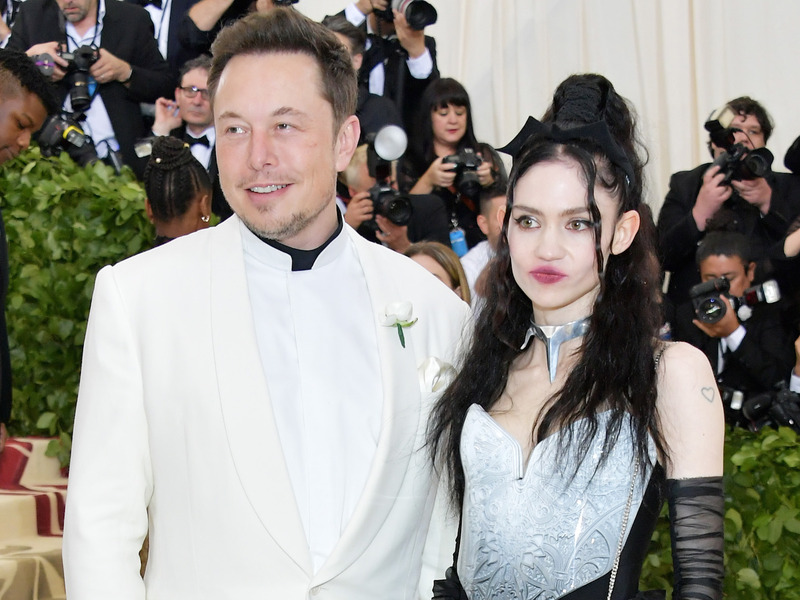 Neilson Barnard/GettyElon Musk and Grimes attend the Heavenly Bodies: Fashion & The Catholic Imagination Costume Institute Gala at The Metropolitan Museum of Art on May 7, 2018 in New York City. The SEC suit claimed the Tesla founder picked the $US420 per share price point to take Tesla private to amuse his girlfriend. The outing marks the first time the pair have been spotted in public together after Musk was sued by the Securities and Exchange Commission in late September. 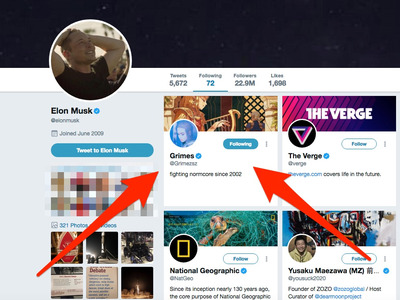 The suit, which Musk settled out of court, accused Musk of false or misleading statements about taking Tesla private – in part to amuse Grimes. In mid-August, Musk set off a dramatic sequence of events for Tesla when he tweeted that he was taking the company private at $US420 per share. The filing stated that Musk claims he calculated the $US420 price point based on a 20% premium on the day’s closing share price, which resulted in a price of $US419. TwitterElon Musk once again follows Grimes on Twitter.